EcoPure's advanced undersink carbon filter helps deliver great-tasting drinking water right from your kitchen sink or refrigerator, reducing sediment, chlorine taste & odor, cysts and lead down to 0.5 microns. This drop-in-style filter is perfect for homes with a handful of water issues that primarily want to remove lead. Made using a high-quality activated carbon block, the EPU2L filter features a highly adsorptive, positively-charged material that removes greater amounts of impurities from your water than you'd get with a sediment filter. Compatible with our EcoPure EPU3 system, this filter's universal design also fits all major brands of open-sump, undersink systems. For best filtration results, please replace your water filters every six months, as recommended. FreshFlow Refrigerator Air Filter - W10311524 is rated 4.6 out of 5 by 162. Rated 5 out of 5 by wobie1 from Works great. Works great. Rated 5 out of 5 by PJay from Great delivery! I change out my air filter every time... Great delivery! I change out my air filter every time I change my water filter. Rated 5 out of 5 by Red from The filter was very easy to install in my refrigerator .I was happy for that!! !I dislike having t... The filter was very easy to install in my refrigerator .I was happy for that!! !I dislike having to move the shelving in order to get to it. Hi Jorge, air filters are model specific. Please check the Use and Care guide enclosed with your refrigerator. If you are unsure, please contact our Parts and Service Team at 1-800-807-6777 for further assistance. Thank you! Hi John88, that is correct! 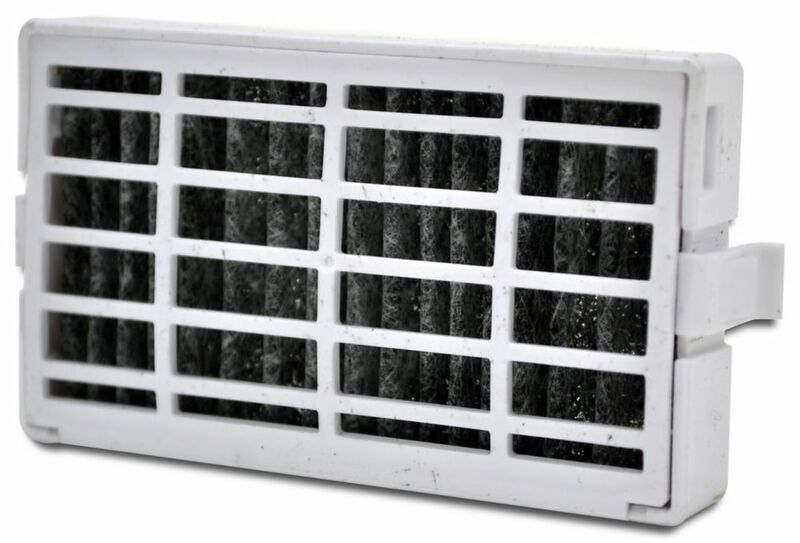 The Air Filter required for WRF560SFYM05 is W10311524. Thank you for your question!